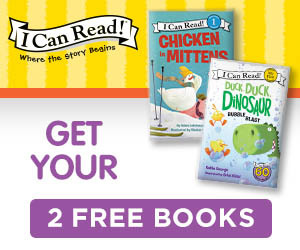 Get 2 FREE books – just for trying the I Can Read!™ Book Club, just pay only $1 shipping and handling! Excite your children with our lovable characters. Give your child the gift of reading. Try it today – risk free! Join the I Can Read book club with your valid shipping and credit card information. 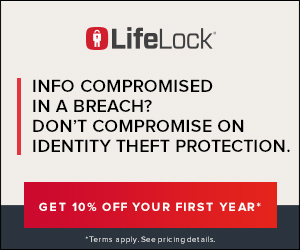 Sign up for LifeLock today and save 10% off your first year **! Terms apply. If you cancel during the first 30 days, we reserve the right to remove your points/currency. If you make a purchase after clicking the link, a commission is paid to us. Sign up for LifeLock, plans start at $8.99 per month. Users must keep and use the service for a minimum of 30 days, or have their credit revoked. If you have completed this offer before, or are currently a member of LifeLock, do not do this offer again as it will not credit, or credit given will be revoked. THIS OFFER DOES NOT ACCEPT MISSING CREDIT REQUESTS. NO ZERO BALANCE, PRE-PAID OR VIRTUAL CURRENCY CARDS ALLOWED! WorldWinner - Test Your Skills & Win Cash! Register and deposit at least $10 and complete first paid game within 2 days of making deposit in order to get credit. If you place an MCR, you will be required to show proof of $10 minimum deposit. Early Learning Academy for kids. Full Online Curriculum for children ages 2-7. Try it FREE today! Sign up for the free 30 day subscription with your valid personal and credit card information. Early cancellations will result in your credit for this offer being revoked. Amora Coffee - Reserve Your Free Bag Today! Get Your FREE Bag of Amora Coffee! Plus get up to $160 in FREE GIFTS! As an introduction to Amora Coffee, get a fresh bag of coffee when you reserve your bag today for only $1, plus $1.95 for Shipping and Handling. Amora Coffee is roasted in small batches for freshness in the USA & delivered to your door. Reserve your FREE bag of Amora Coffee today with your VALID shipping and credit card information. Total payment of $2.95 for Reservation Fee and Shipping Required. Your coffee reservation must SHIP to your address in order to keep your credit. THIS OFFER DOES NOT ACCEPT MISSING CREDIT REQUESTS! Please make sure you order with valid information to get credit. Apple Music - Get 3 Months Free! Apple iOS Only! Offer Only Works on APPLE Devices. Must be NEW to Apple Music. Try Apple Music and discover your next favorite song, album or artist — without ever hearing an ad. Listen to over 40 million songs, ad-free. 3 Month (90 Days!) Free Trial! FREE DVD & Online Streaming from Learn Our History! Teaches kids about America’s real-life superheroes! Includes 4 FREE bonus gifts! Order the free DVD with your valid shipping and credit card info, just pay $1.00 shipping and handling. 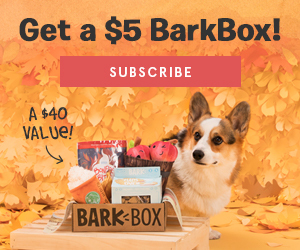 BarkBox - $5 First Box Deal! BarkBox is a monthly delivery of toys, treats, and crazy dog joy! Ordering BarkBox is easy... It's the wait that's Ruff! Subscribe to any BarkBox plan today! For a limited time get your first box for only $5 ! Valid for new subscriptions and customers only. 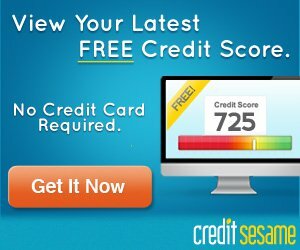 Credit Sesame - FREE Scores - No Card Needed! Get a FREE credit score, credit score strategy and ID protection - no credit card needed. Only with Credit Sesame. Complete your registration and get your FREE credit score to get your credit. Compare Credit Cards for Free! 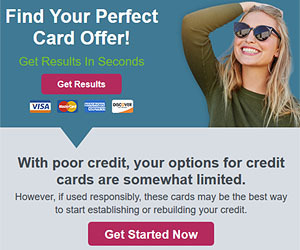 Rebuild Your Credit, Improve Bad Credit, There is a Card for Everyone. Fill out the form with valid personal info and click on a card that matches your needs on the results page. 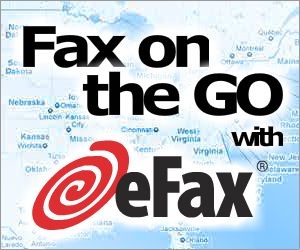 Credits when user signs up for eFax with a valid credit card and receives their new fax number. WARNING: This is NOT a free trial. You MUST keep your fax number in order to keep your credit. Early or immediate cancellations of your account with eFax will result in revoked credits, and your account placed on hold for offer fraud.